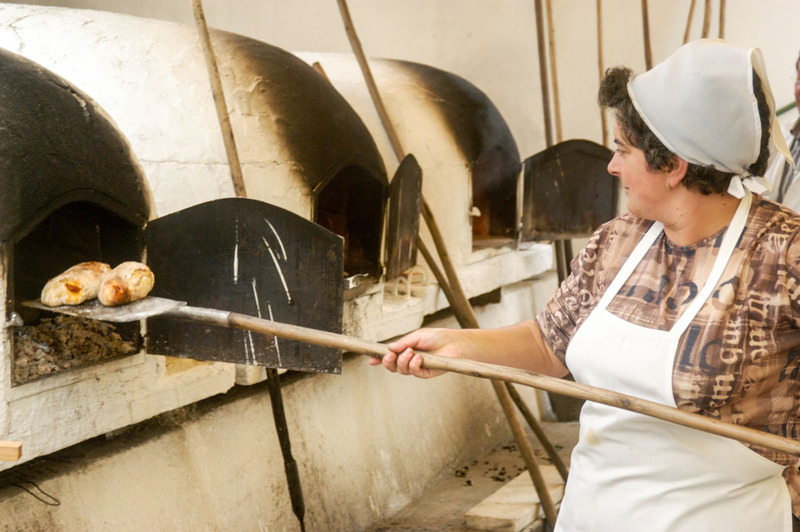 (Lauren Mowery, Village Voice, NY). 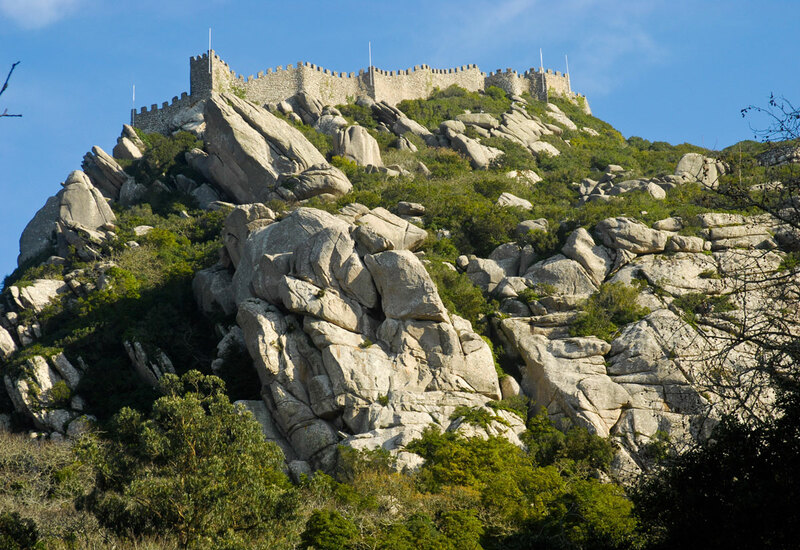 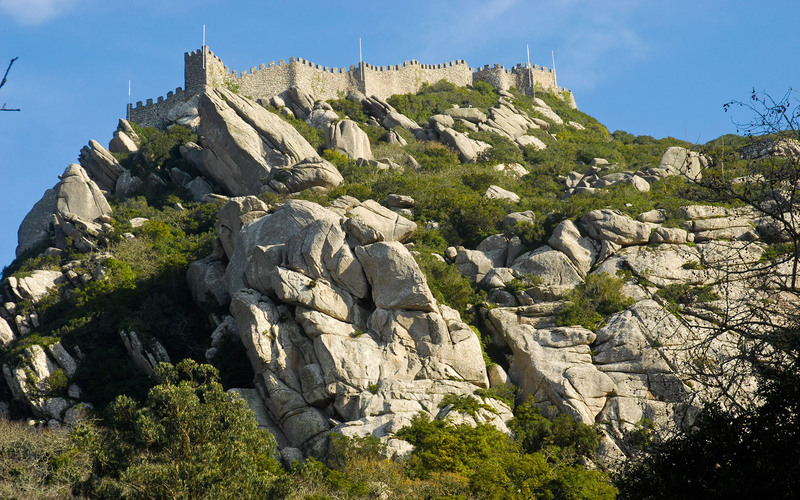 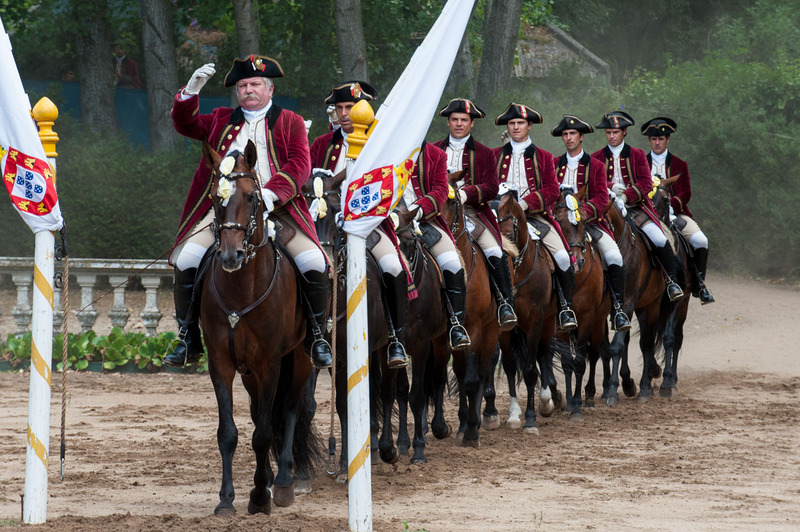 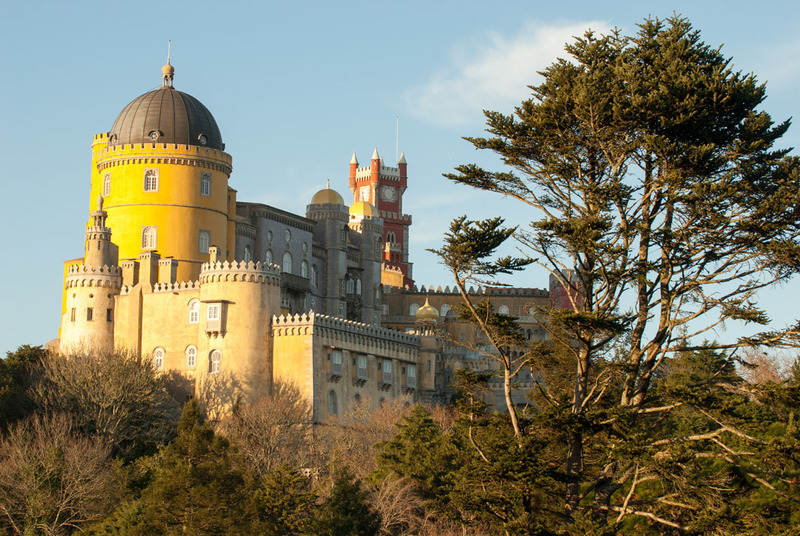 Arrive at a place of rare beauty where palaces and castles combine with a stunning fairy tale landscape. 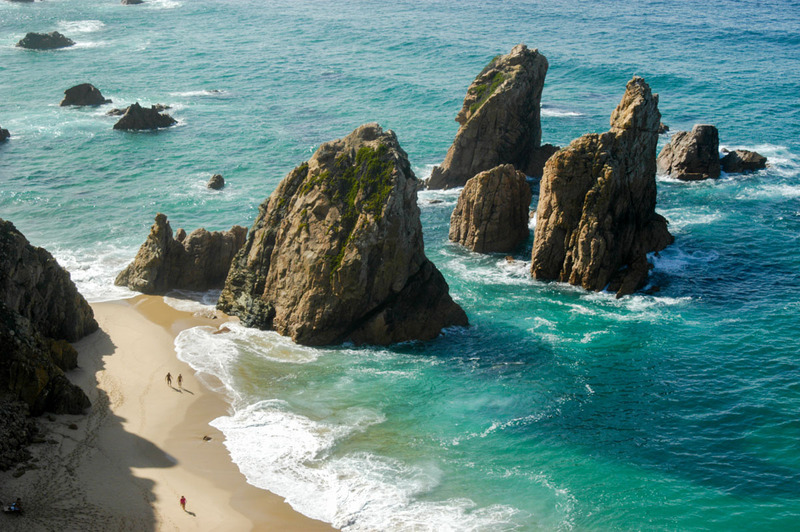 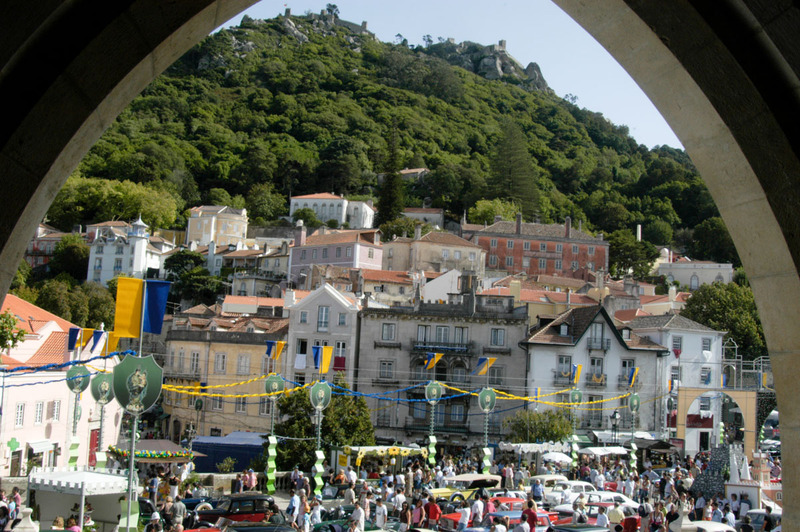 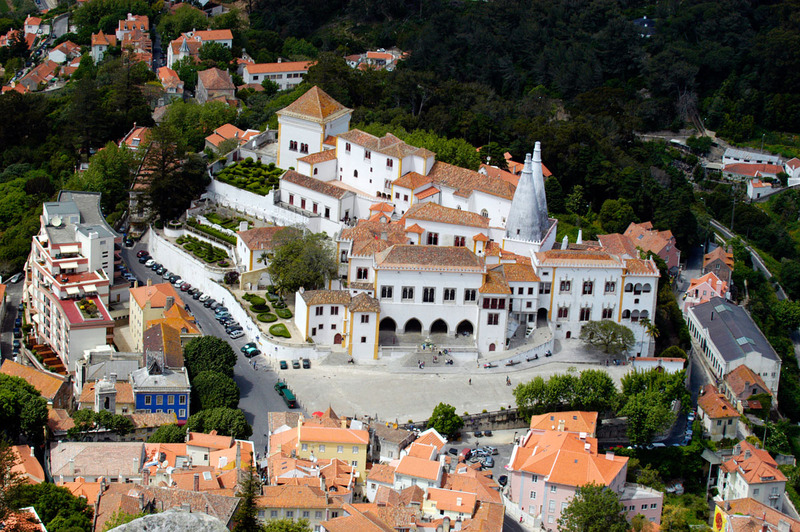 The town of Sintra has its own special magic, and the wider region is of outstanding beauty and cultural interest. 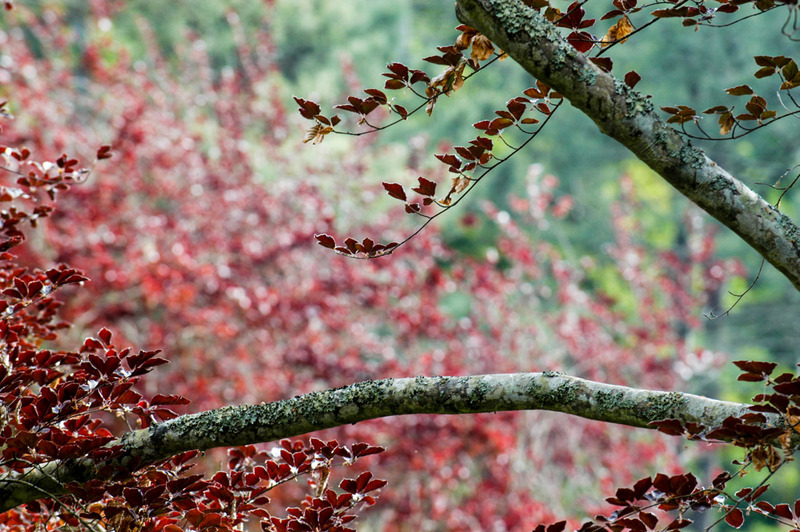 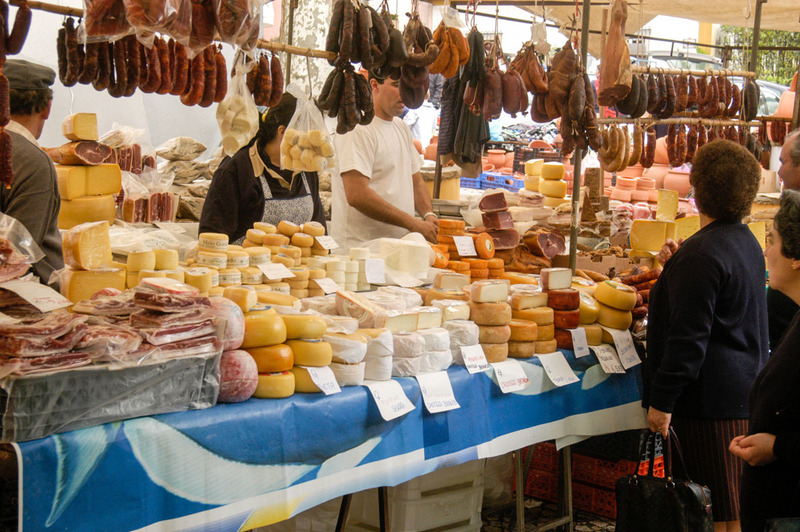 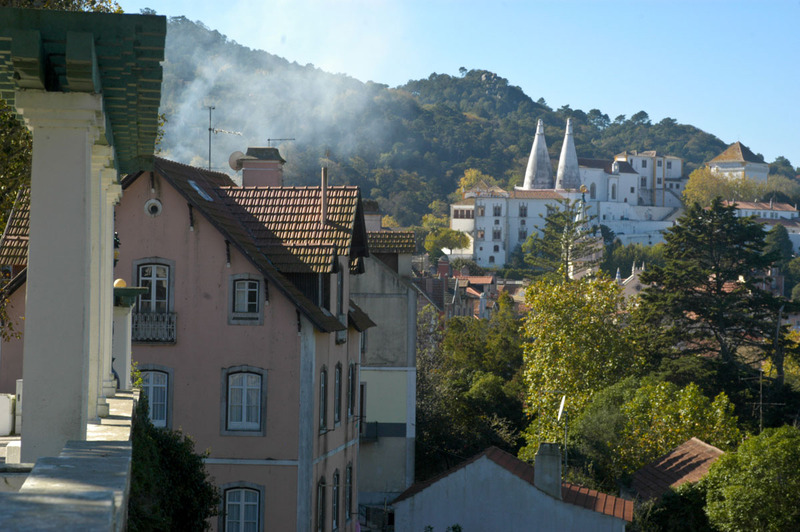 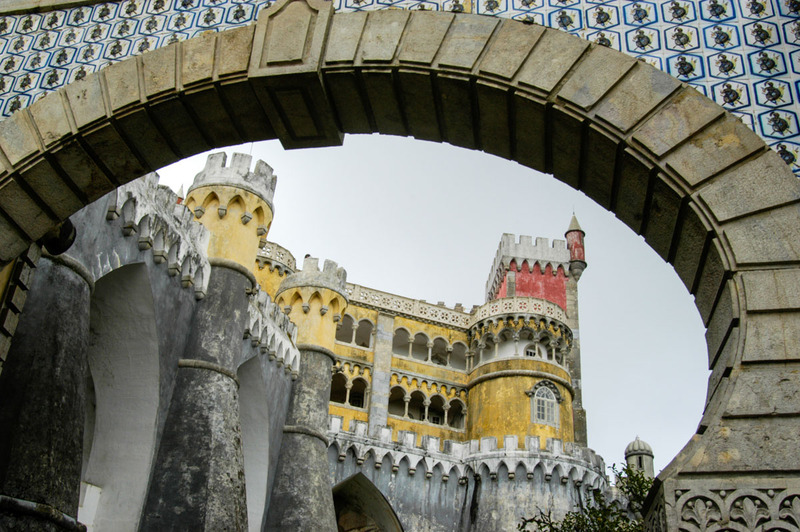 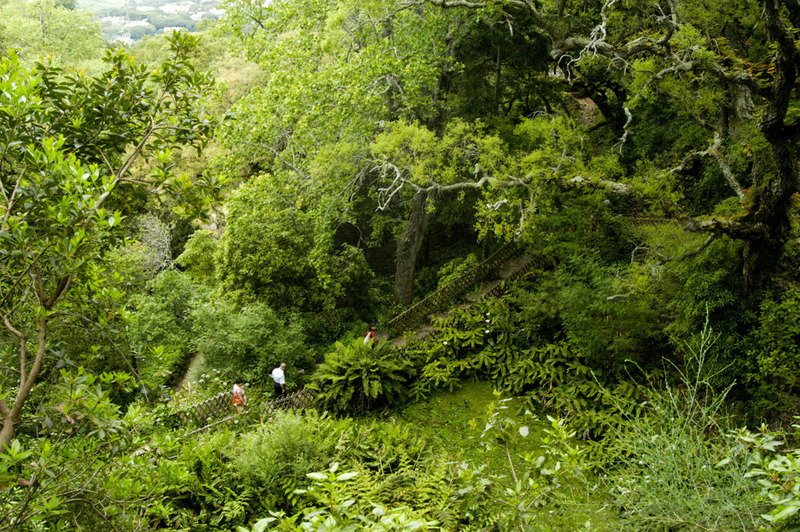 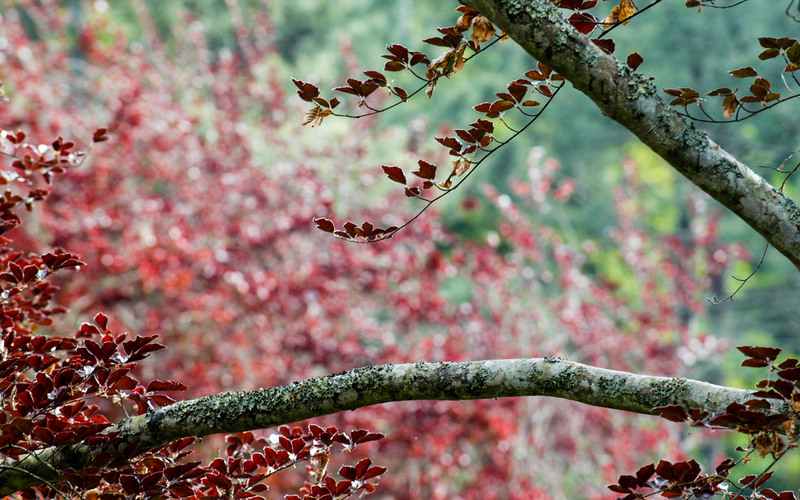 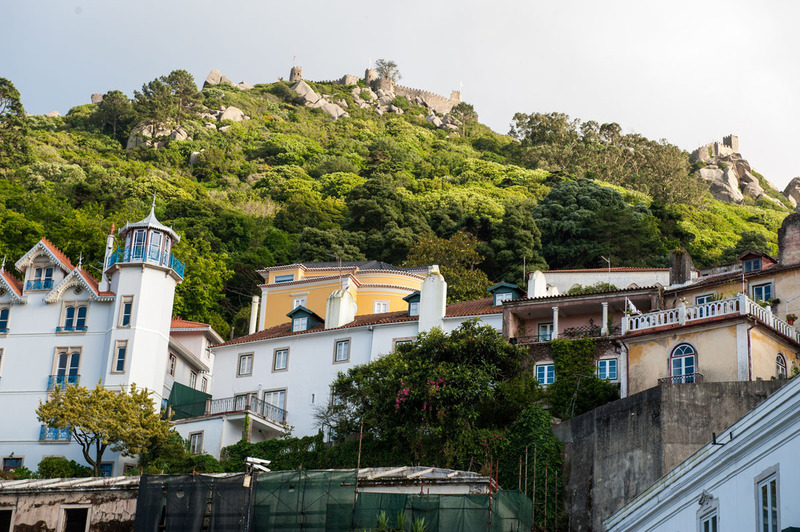 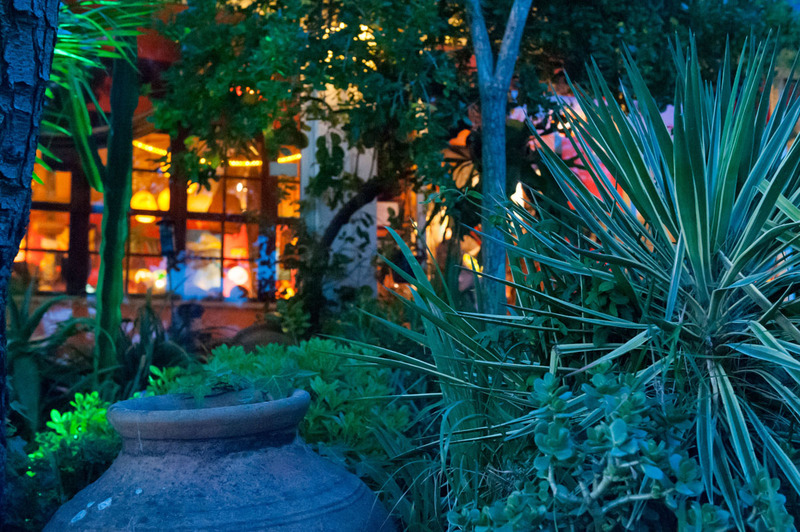 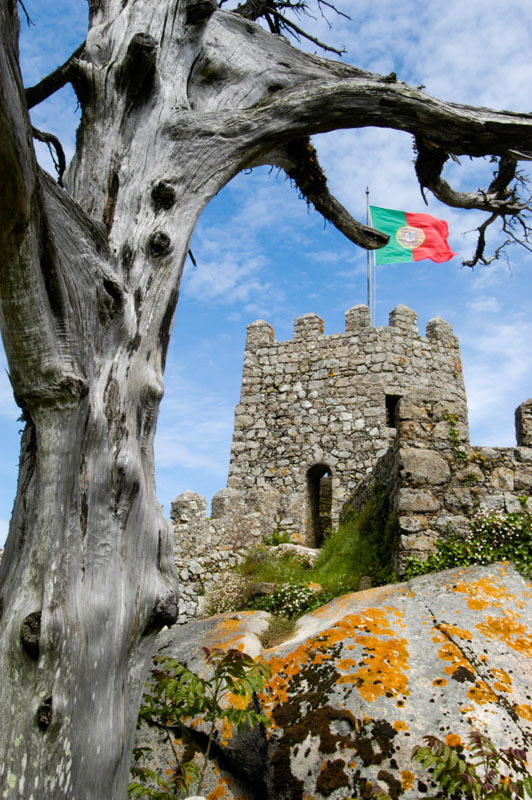 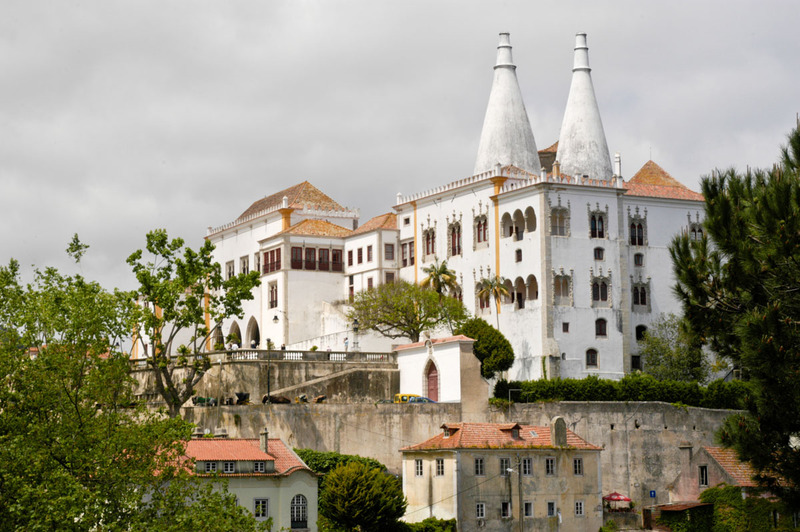 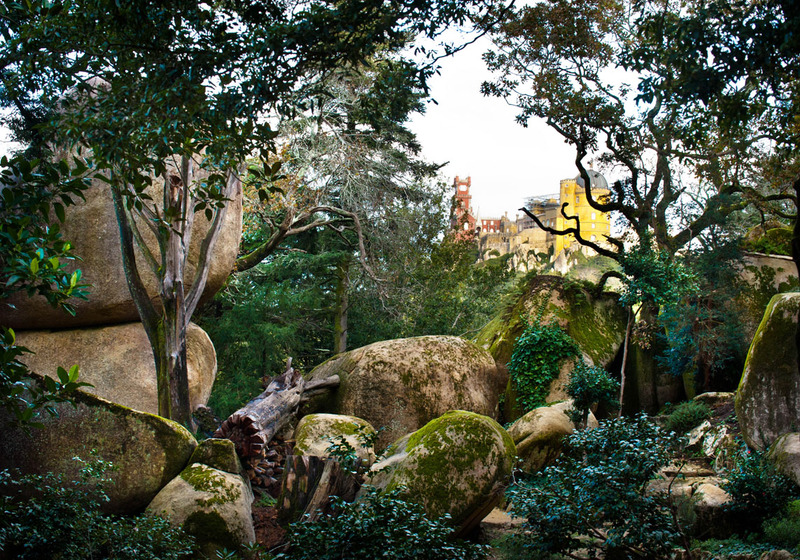 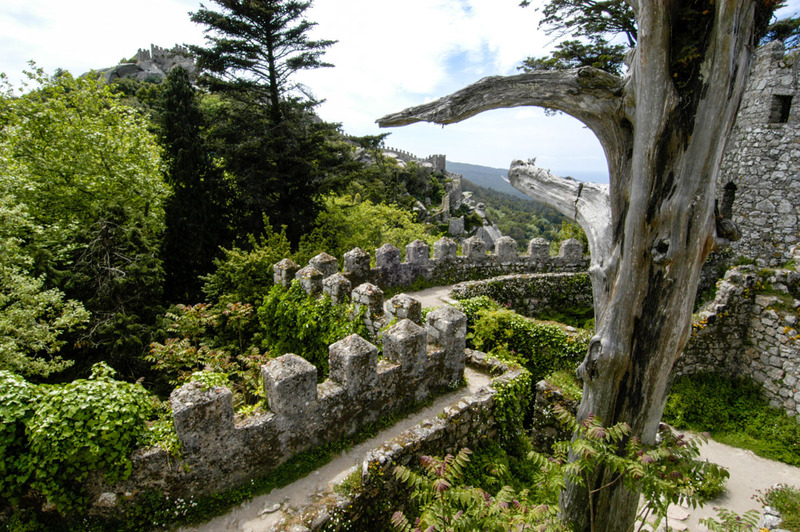 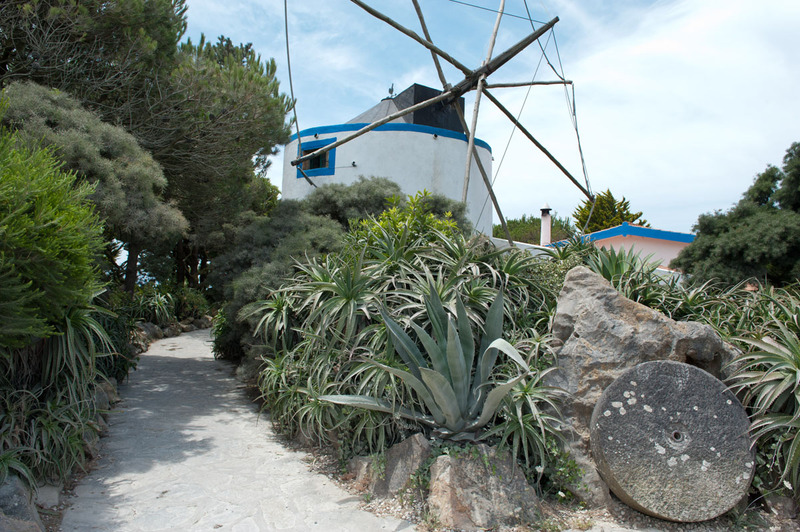 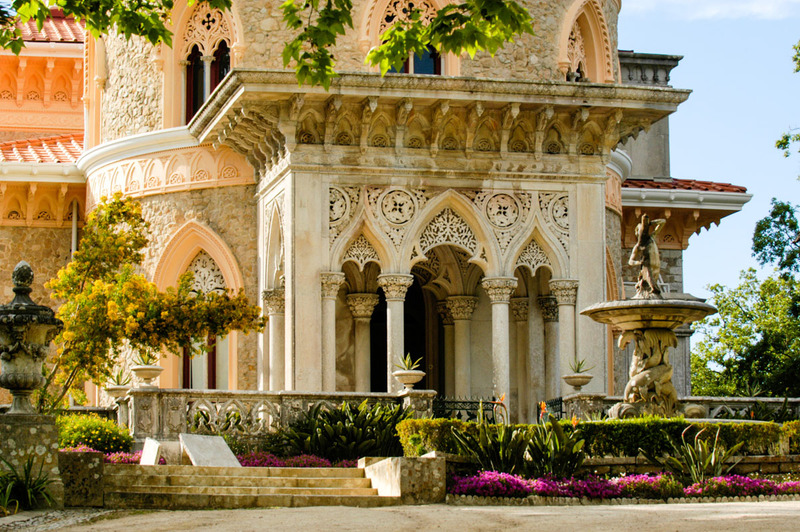 The cultural landscape of Sintra is protected by UNESCO as World Heritage since 1995. 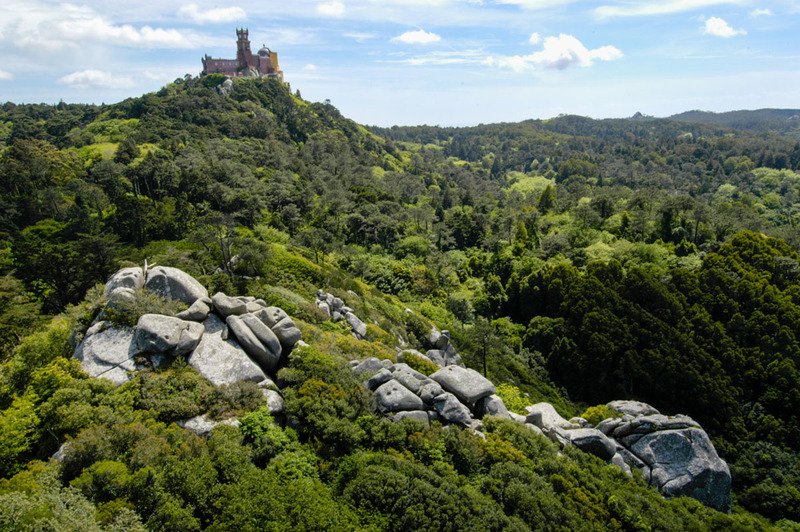 Monserrate park and palace, not very far from the historic centre of Sintra, is an outstanding Romantic architectural and landscape creation and a unique representative of 19th century eclecticism. 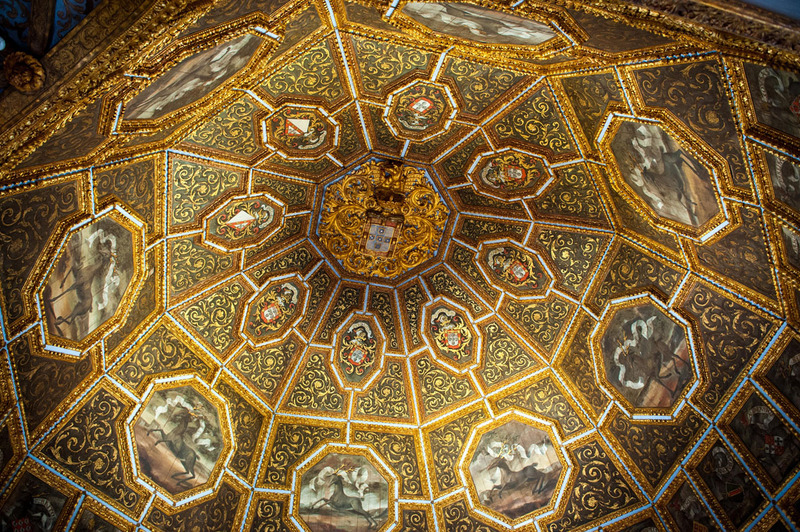 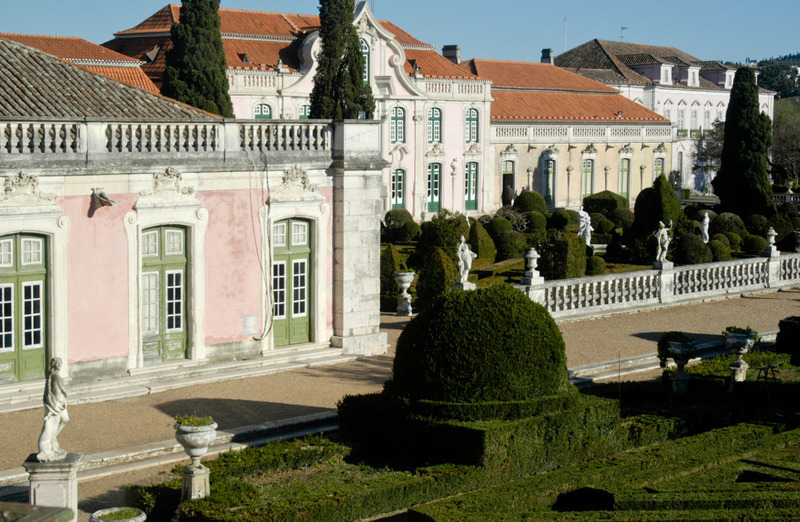 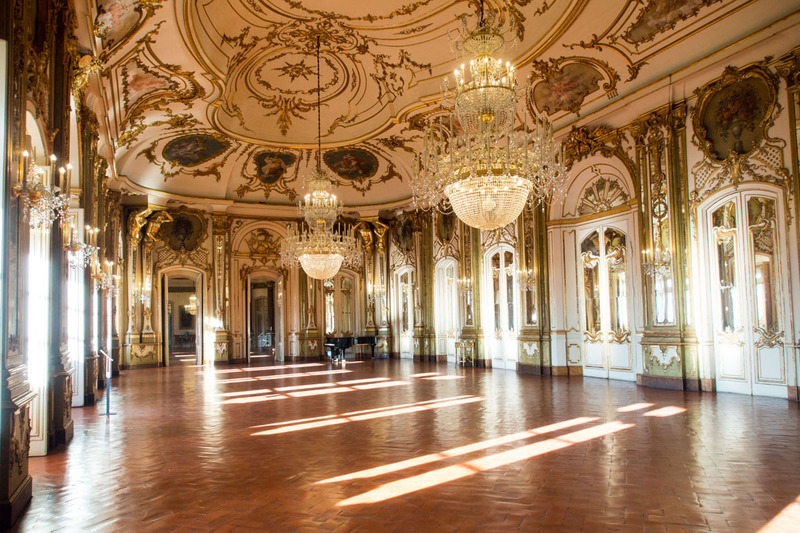 The National Palace of Queluz and its historical gardens are further remarkable examples of the harmonious link between landscape and palatial architecture in Portugal. 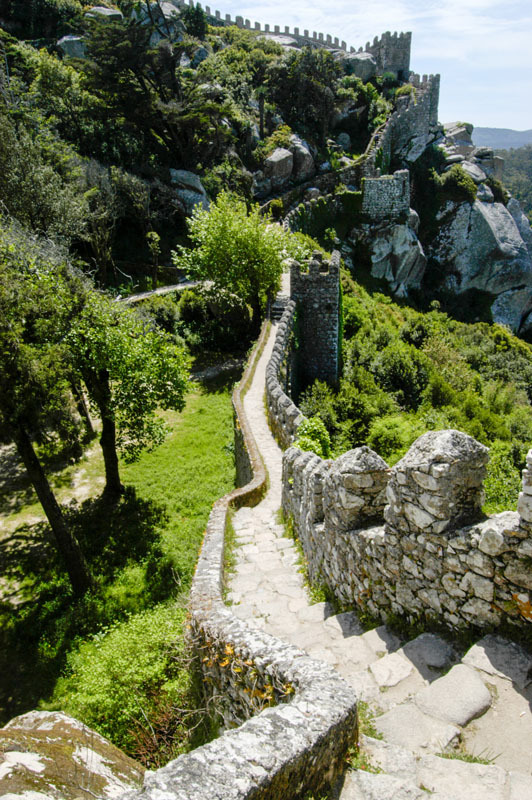 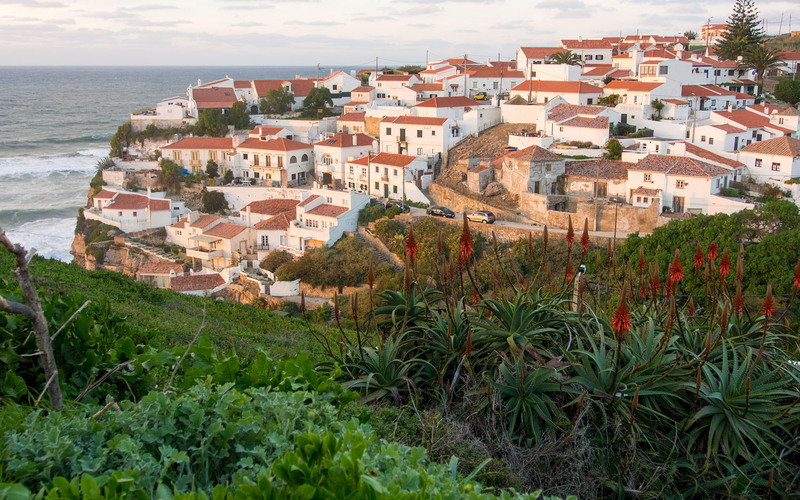 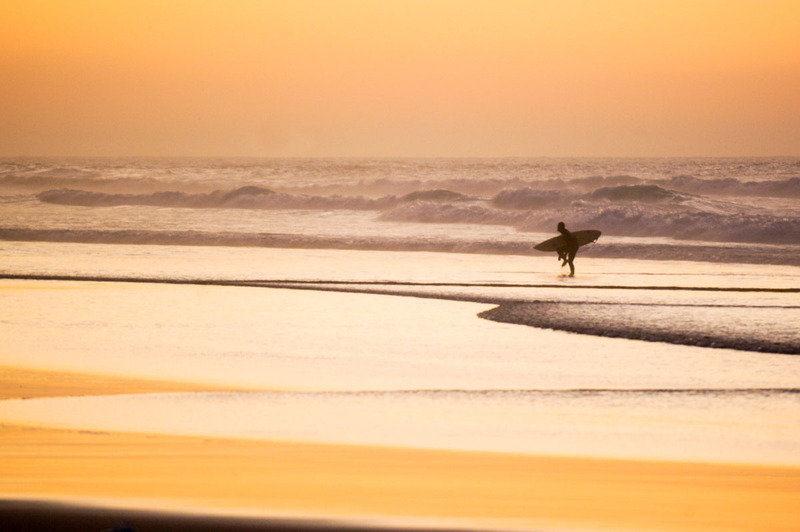 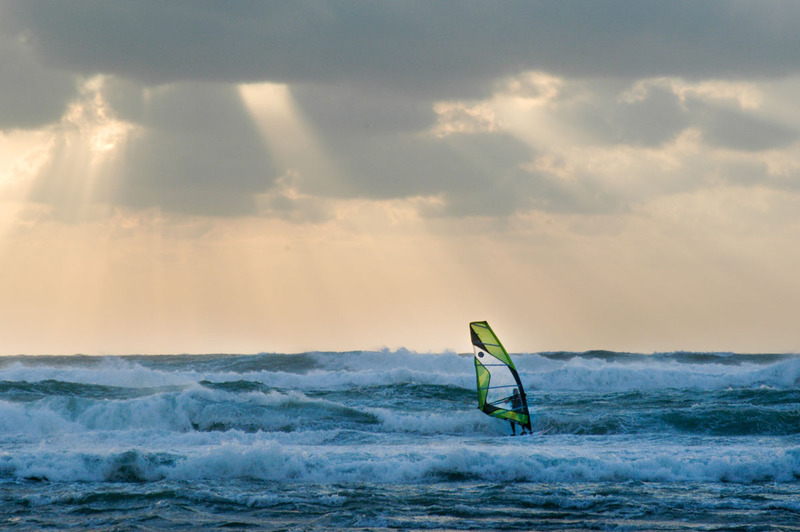 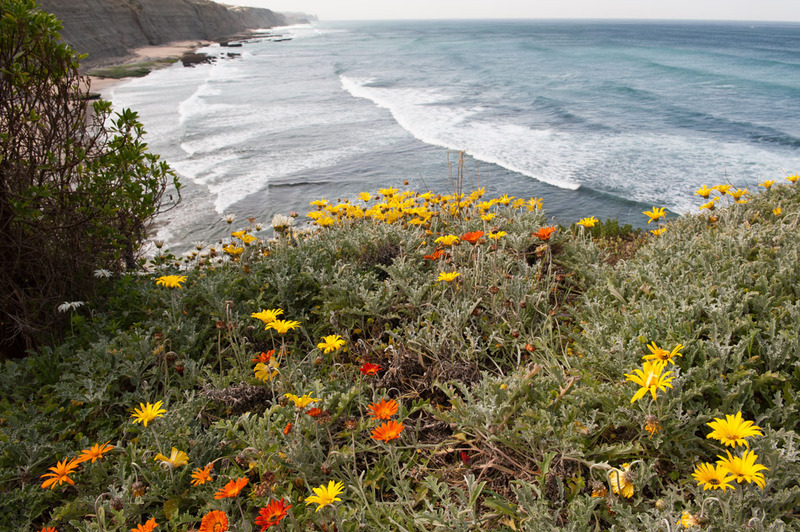 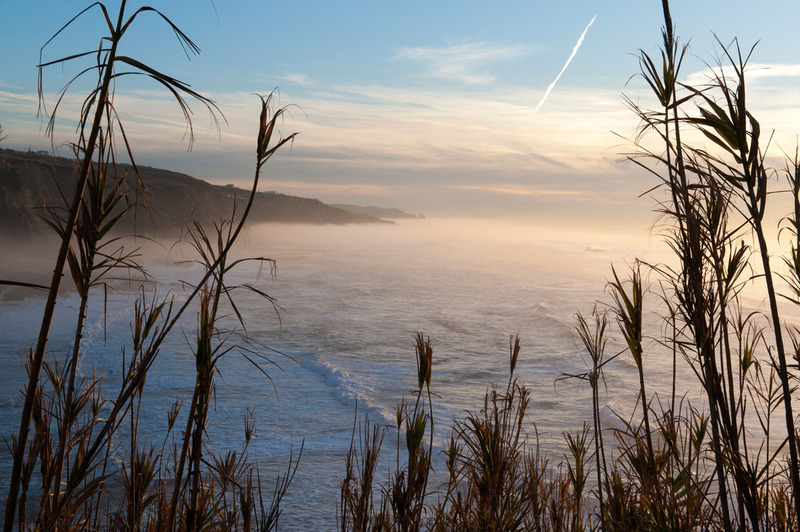 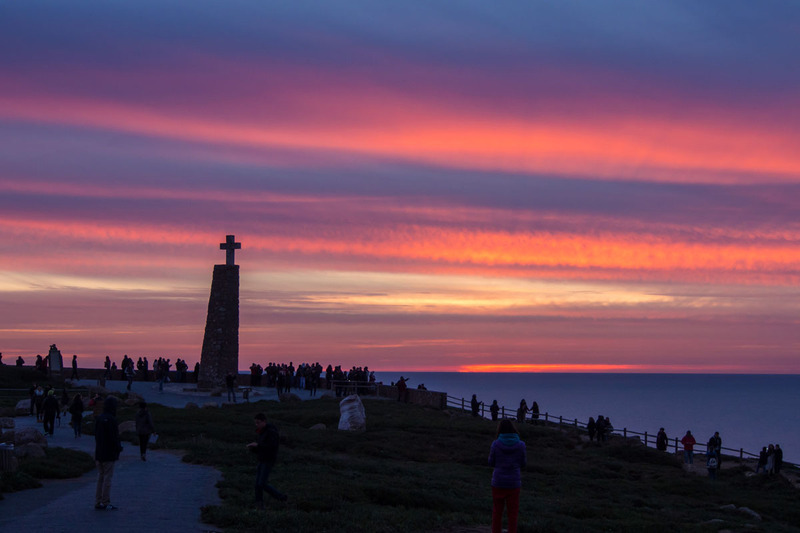 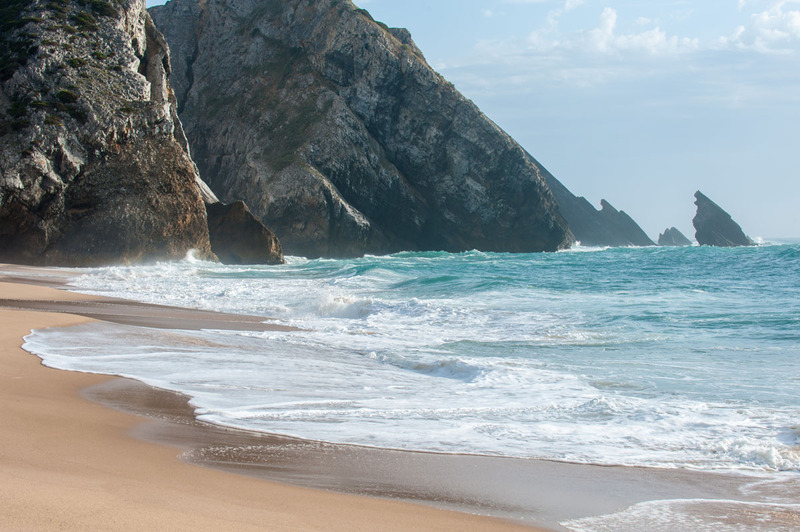 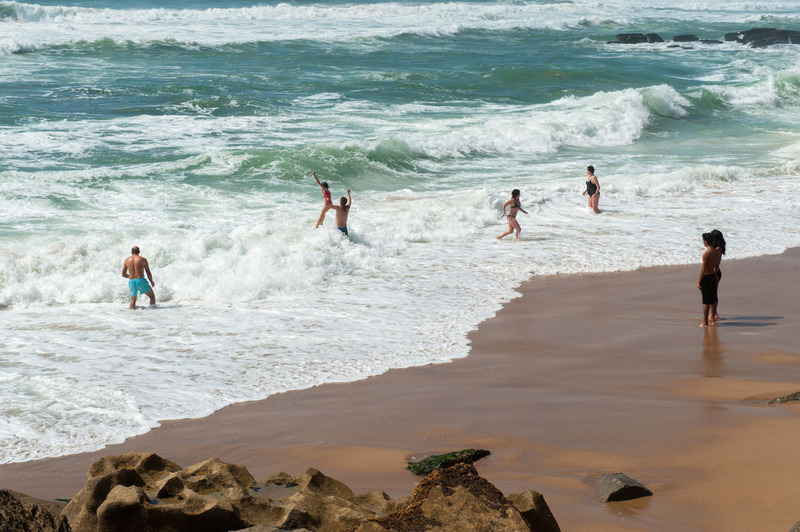 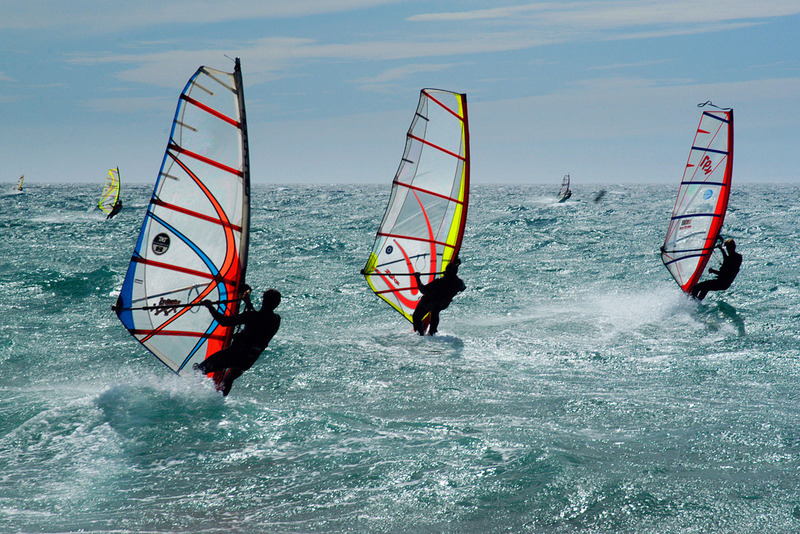 Beside its stimulating cultural offer, Sintra boasts many options for active holidays – surfing and other watersports, hiking, golf, horse riding, biking and many more. 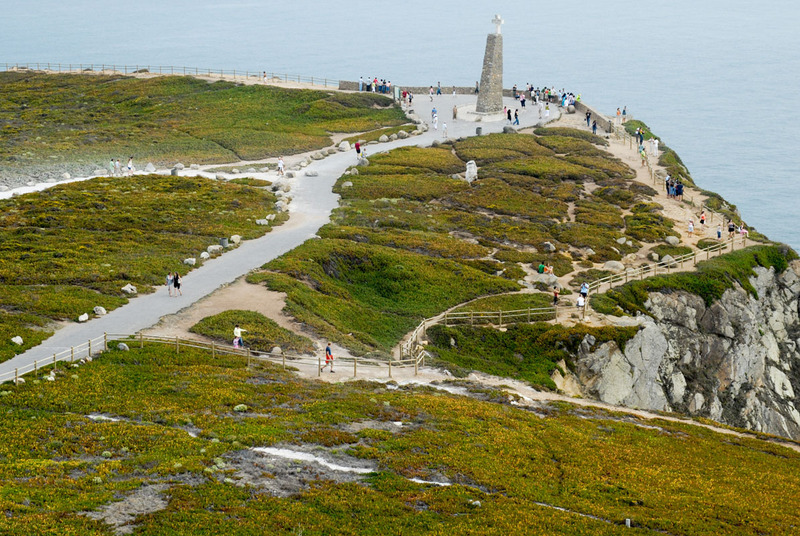 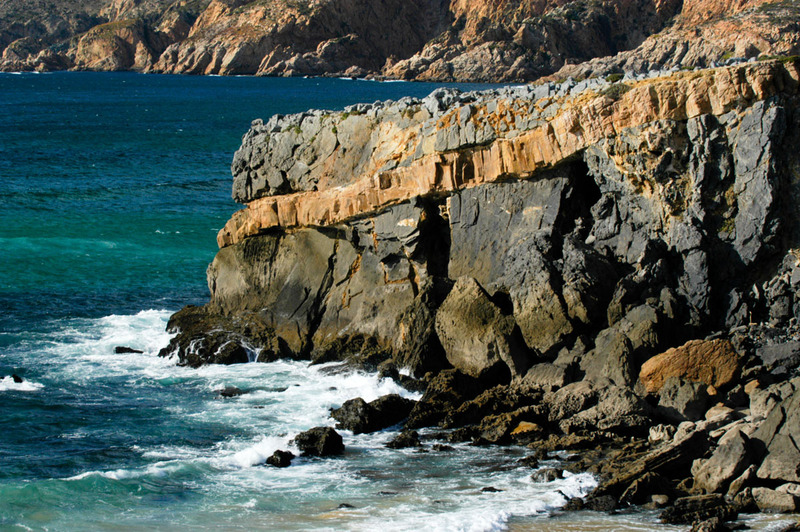 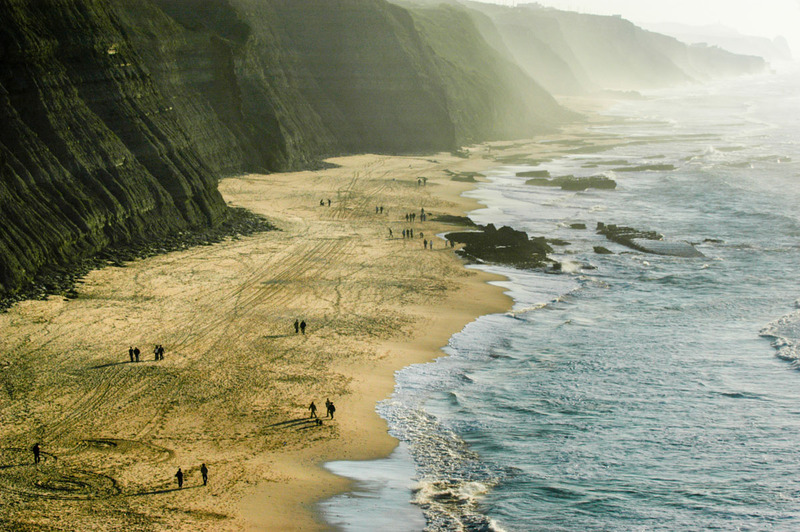 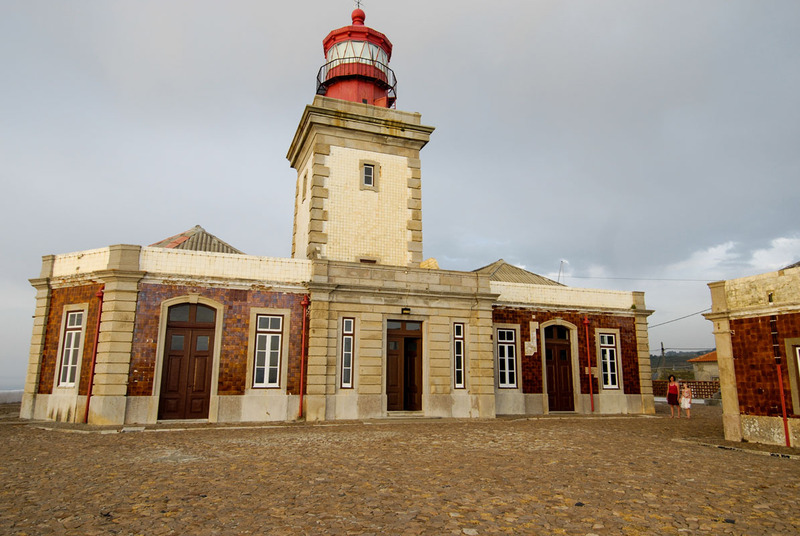 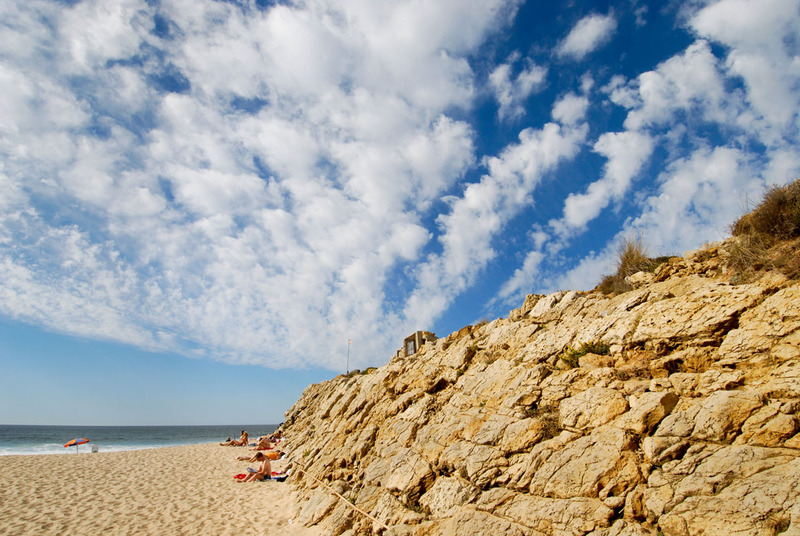 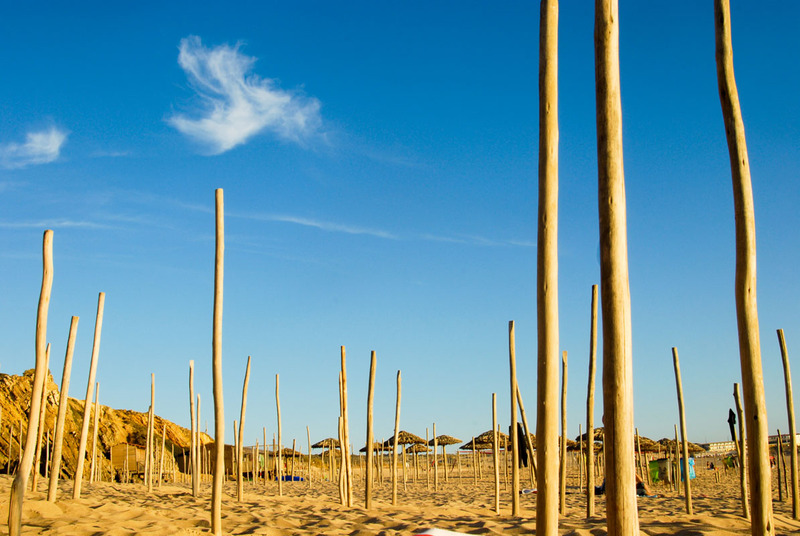 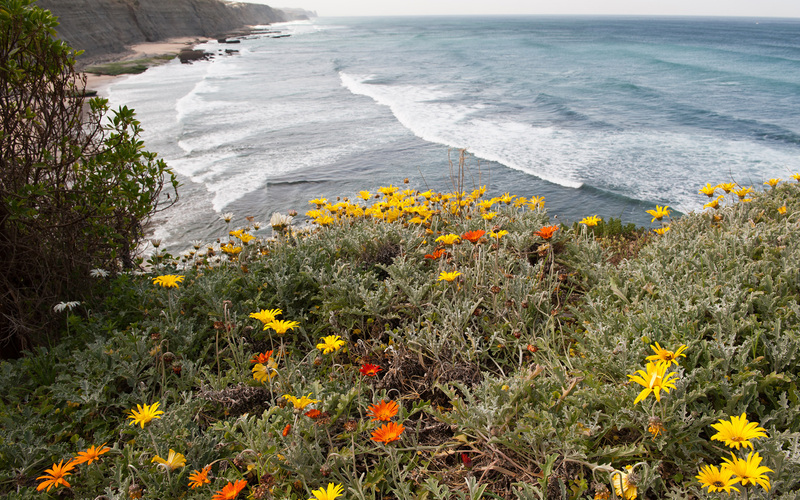 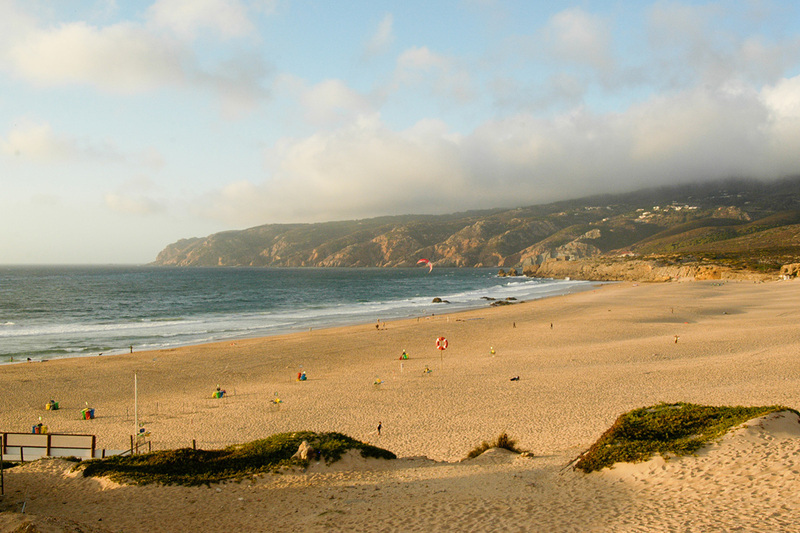 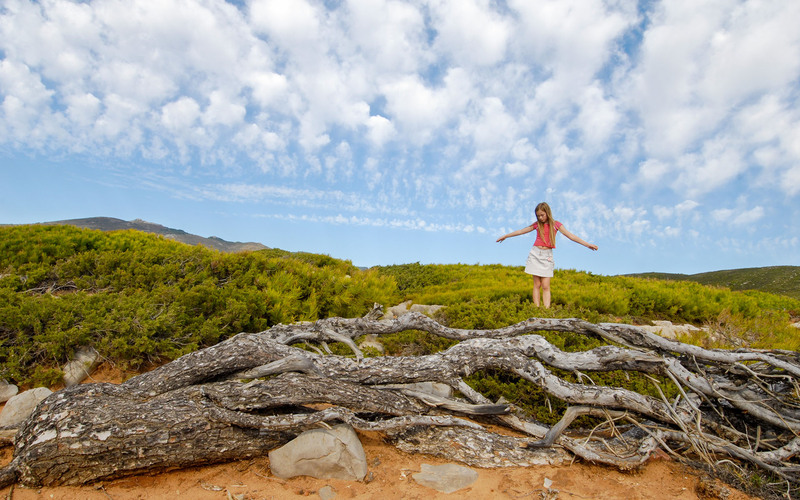 Several amazing Atlantic beaches are about 12 km away and Lisbon can be reached in 30 min by car or about 40 min by train. 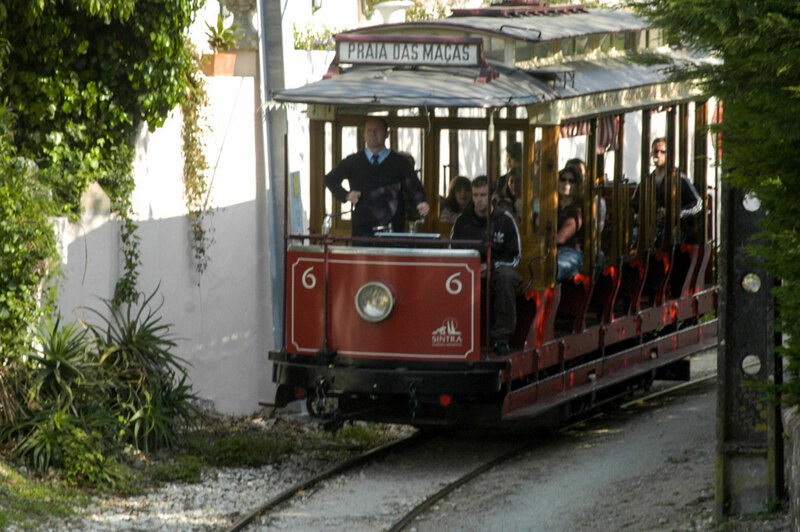 Train station and bus interface are only 450m from the villa – car not essential. 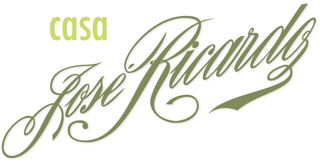 © Copyright 2019 Casa José Ricardo Powered by comPonto.com.